A few years ago I was scouring the internet looking for Caribbean all-inclusive vacations. My search came up both a success and a failure. You see I didn't find that amazing all-inclusive vacation, I did happen to stumble upon Tortola. I've been hooked on the island ever since. Now, as I said before there are no all-inclusive resorts on Tortola. There are some quite luxurious all-inclusive accommodations on neighboring British Virgin Islands. I couldn't find an all-inclusive vacation, but I want you to have better luck. So I've compiled a list of some options just outside Tortola that you might want to consider. 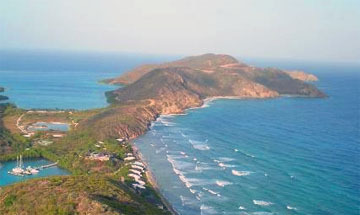 Peter Island is the largest private island resort in BVI. The resort has accumulated countless awards for being one of the best Caribbean all-inclusive resorts. From Tortola all you have to do to get there is hop aboard the Peter Island Yacht. 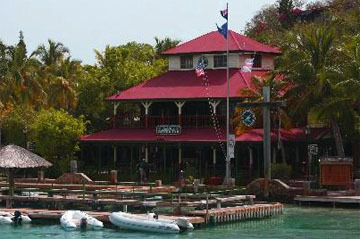 The Bitter End Yacht Club is located in Virgin Gorda. To get here your going to have to catch a ferry, on your own dime. The Bitter End has consistently won awards for being a top Caribbean all-inclusive. 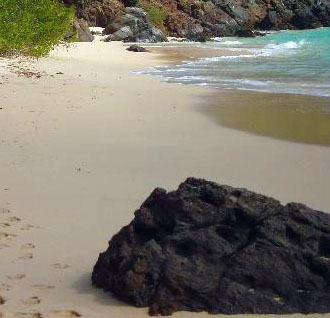 To get to Biras Creek, in Virgin Gorda, you will have to take an additional boat ride or possibly a helicopter (the resort is inaccessible by road). Biras Creek blends luxury accommodations with world-class service. This is a 850 acre privately owned island. Once you make it to the Tortola airport, a boatman will be waiting right outside to whisk you away to Guana Island. 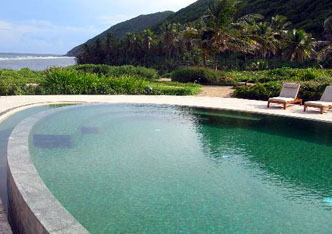 Guana is very unique in that it's an eco-friendly all-inclusive, so if you want to go green while still being pampered check out Guana Island.